Based in Fort Lauderdale, Quality Air Conditioning Company provides the best in air conditioner service for residents of its hometown. Whether you own a pastry shop near Croissant Park, a trendy café in Harbordale, or a yoga studio near Seven Isles, you want the cronuts, coffee, or hot yoga to be the only things heating up your establishment. 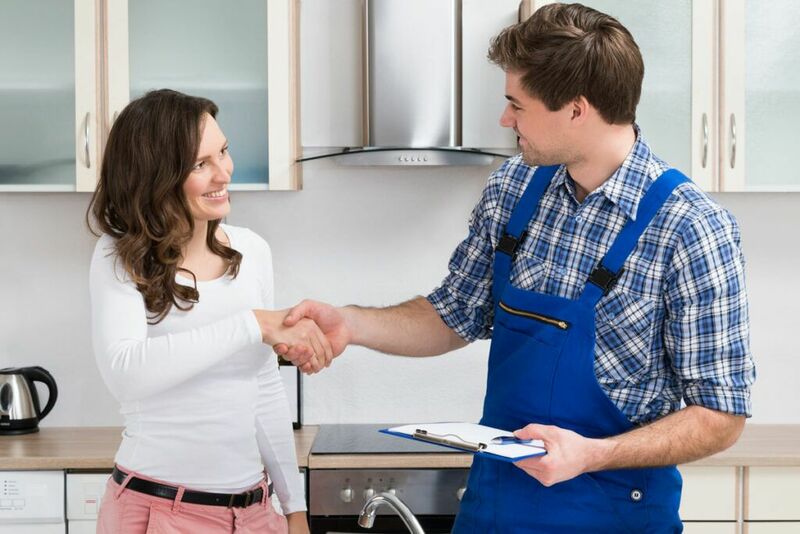 A service agreement or maintenance plan with Quality Air Conditioning Company means that your staff and your patrons will stay as comfortably cool as they’d like, no matter how hot the pastry ovens, carafes, or Bikram poses get. Maintenance plans and service agreements have real advantages for Fort Lauderdale businesses. Avoid unexpected maintenance costs when you lock into fixed service prices with Quality Air Conditioning Company. By keeping your commercial air conditioner systems regularly serviced, you’ll decrease the chances of air conditioning outages, excess wear-and-tear, or the need for premature air conditioner replacement. Even if you live in Shady Banks, you still need a working air conditioner. The techs at Quality Air Conditioning Company will evaluate the efficiency of your home’s air conditioner to make sure it can still keep you cool without burning too much money in operating costs. We’ll repair it as needed, and help you find an air conditioner that will be a suitable replacement when the time comes. Our trained technicians will let you know if the original air conditioner at your house on Fairfax Drive has reached its sunset years. If your air conditioner system is at its end in Sailboat Bend, it’s time to call Quality Air Conditioning Company to talk about a replacement. Quality Air Conditioning Company is proud to be headquartered in Fort Lauderdale, a colorful city in Broward County. A center for boating, beach-goers, shoppers, and amateur historians, Fort Lauderdale offers a wide variety of activities within its network of canals, islands, and rivers. Take a family pirate cruise down Fort Lauderdale’s Intracoastal Highway, or just enjoy the sight of passing riverboats from a comfortable bench in Colee Hammock Park. To The Moon Marketplace on Wilton Drive is where you can indulge both your sweet tooth and sense of nostalgia. Window shop while rolling down Las Olas Boulevard on a bicycle or Segway. For a more eclectic shopping experience, try the Fort Lauderdale Swap Shop. The Swap Shop is a huge indoor/outdoor flea market, featuring the biggest drive-in movie theater on Earth. Savor 180 acres of waterfront and nature trails at the Hugh Taylor Birch State Park, where you can go camping, picnicking, and hiking. Check out one of Fort Lauderdale’s many museums or spend the day at an historic estate like the fanciful Bonnet House. Wherever your Fort Lauderdale adventures take you, the team at Quality Air Conditioning Company will help you beat the heat. Contact us today at 954-971-1000 for the best air conditioner maintenance or repair service in Fort Lauderdale and beyond.